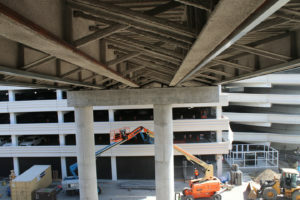 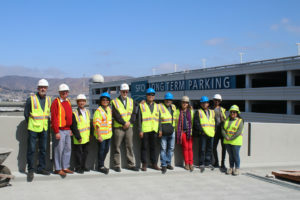 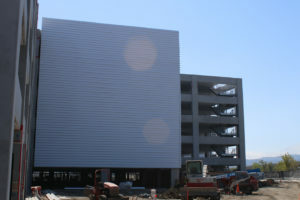 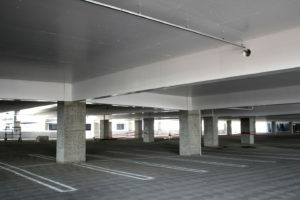 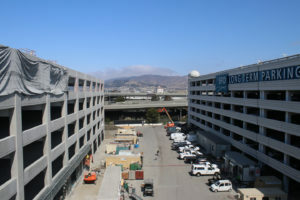 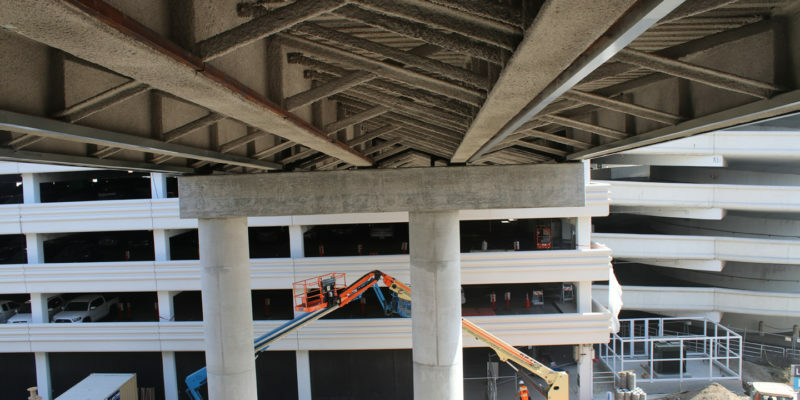 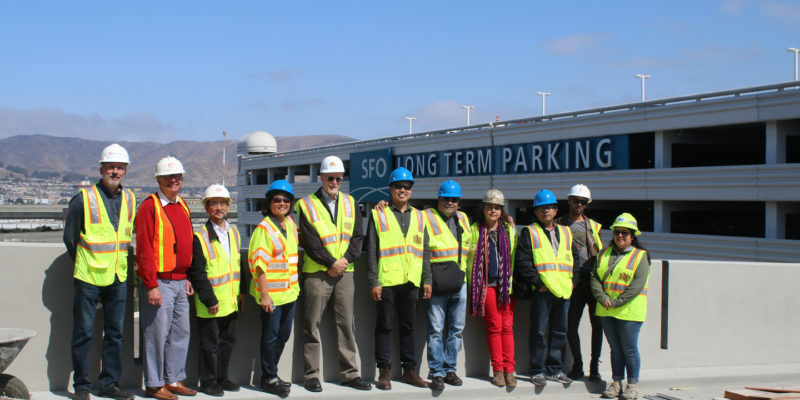 As part of a joint venture, FMG is the Project Architect on the design team for the SFO Parking Garage No. 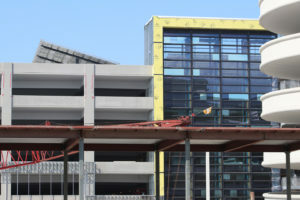 2, scheduled to open in January 2019. 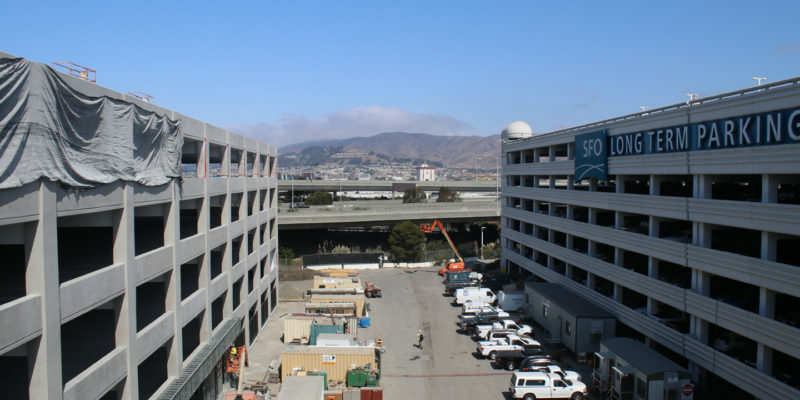 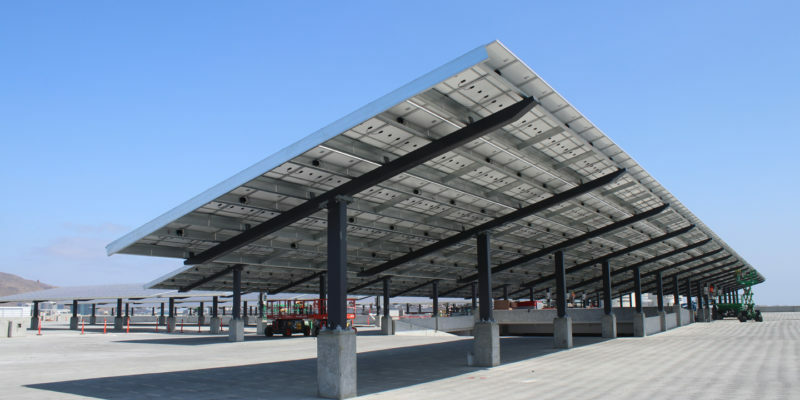 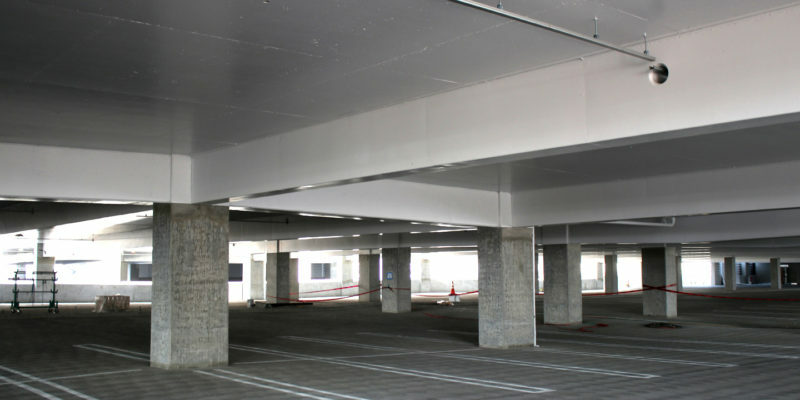 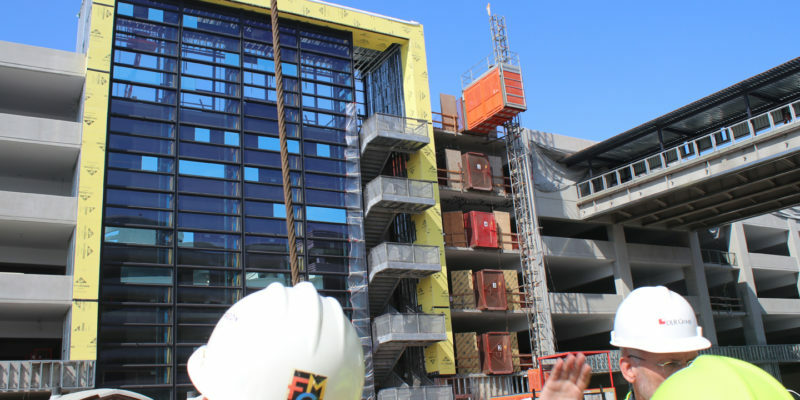 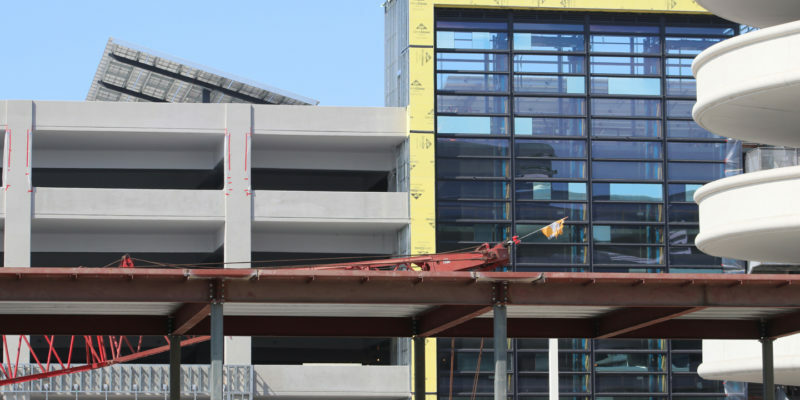 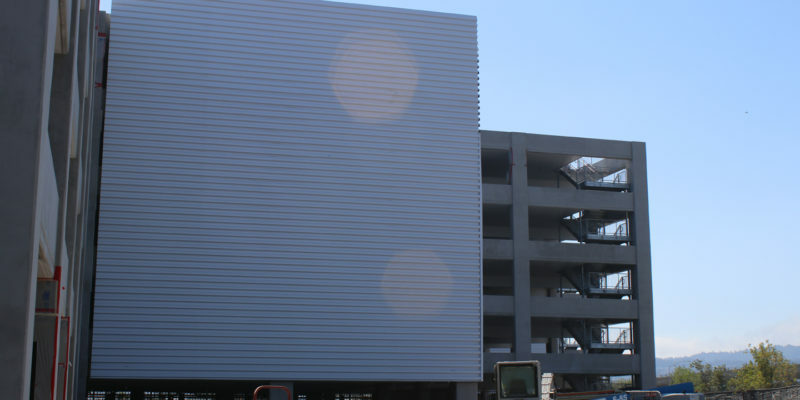 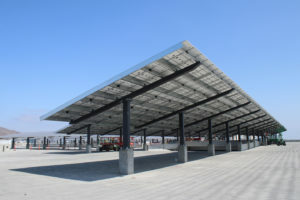 The garage is intended to be a world class parking facility, the most technologically innovative of its kind, and will be designed to qualify for a Green Parking Garage Certification with Net Zero energy consumption. 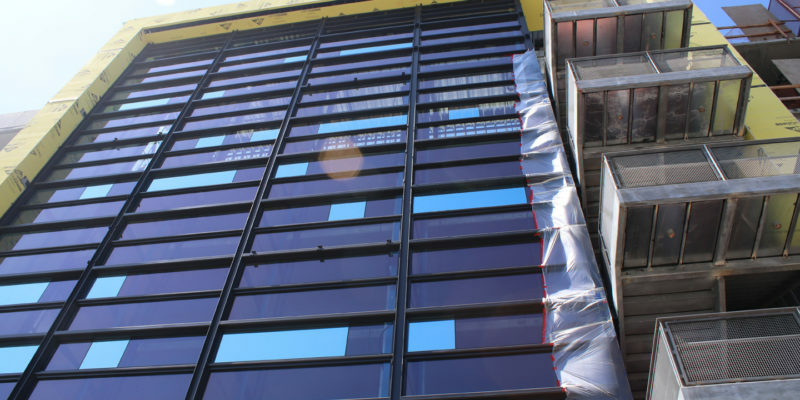 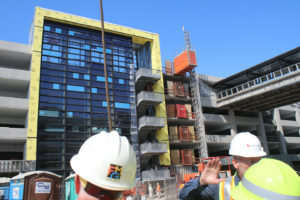 The entire FMG company had the opportunity to tour the construction site and see the project's progress. 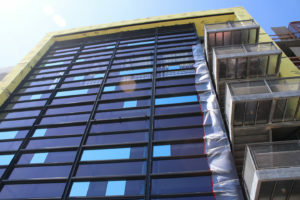 Below are some of the pictures we took at the site visit!